So what’s the deal with bees? Insects outnumber people 200 million to one, and bees are an integral part of our food chain. According to the USDA, they are responsible for pollinating a third of the crops on this planet, and 80% of our crops here in the states. To say that we would be up the creek without them would be a gross understatement. Crops can be pollinated by hand, but it is an expensive, labor-intensive process. 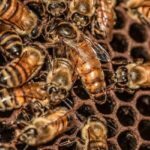 In the last fifty years, USDA studies show that bee populations have been cut in half, and a significant portion of this blame has been attributed to something called Colony Collapse Disorder, or CCD. When scientists began exploring the causation of the population decline, they found that CCD was a widespread phenomenon with no obvious single cause. People began assigning blame, largely without proof, and many became entrenched in their opinions. Pesticides may play a role, as may fungi, viruses, and the Varroa mite. Although it seems that we are now starting to get a handle on CCD, bee populations are continuing to decline. Both biological and environmental factors are creating new and dangerous situations for bees to survive. Pests that harm bees are constantly adapting to materials being applied to stop them, so technology and science must also constantly adapt to remain effective. Many places have resorted to organic methods of application, as they seem more environmentally friendly. The actual efficacy of this is questionable, as they tend to be less effective than synthetic alternatives. Another issue is the growing number of amateur applicators. While it may be tempting to go down to your local hardware store and grab a can of pesticide to get rid of any unwanted pests in your yard, you would no doubt be better served by leaving that to licensed professionals who have been trained in the safe application of materials. One spray in the wrong place from an untrained hand can be deadly to a bee colony. Leave it to the pros. So what can you do? Great question! Grow bee-friendly plants and flowers. Choose plants with staggered blooming cycles to make sure bees have something to eat for a longer period of time. Bees prefer yellow and blue flowers, while birds preferred. 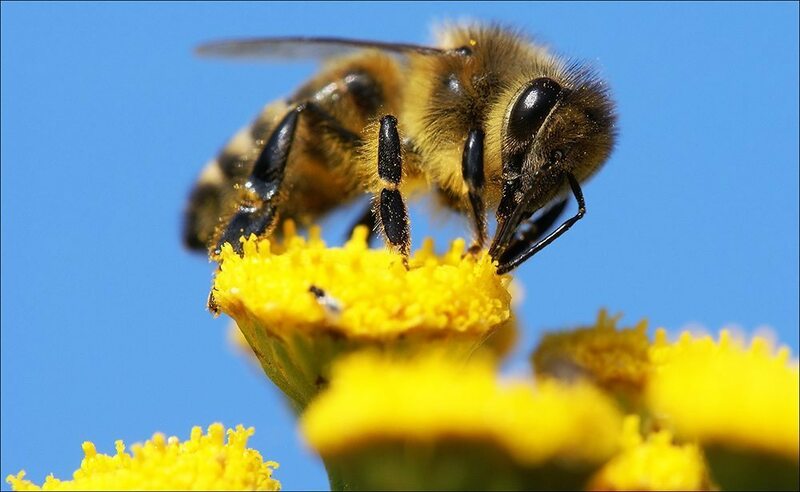 Bees see into the ultraviolet spectrum and follow the lines of nectar to feed. Cold weather bulbs such as crocuses and daffodils should be planted in groupings with staggered blooming plants, as bees will often skip over a single flower to get to a larger clump. Remember to provide a water source for pollinators. A shallow bowl with natural perches of twigs or rocks is best for bees. Get involved! Spread the word and increase understanding about how to help keep bees healthy, and how to practice responsible pest control methods with licensed professionals. 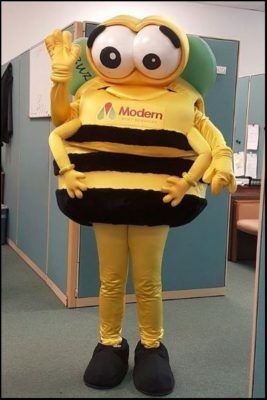 At Modern Pest, we practice Integrated Pest Management or IPM. IPM is an ecosystem-based strategy that focuses on long-term prevention of pests through a combination of techniques such as exclusion, biological control, habitat manipulation, and behavior modification. Materials are applied only if they are needed, according to established guidelines, and treatments are made with the goal of removing only the target organism. Pest control materials are selected and applied in such a way that minimizes risks to human health and the environment. 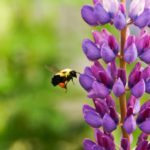 By following IPM practices, we have the chance to start rebuilding bee populations here in New England, and thereby continuing to ensure our own survival. Learn more about the Modern Solution to pest control.